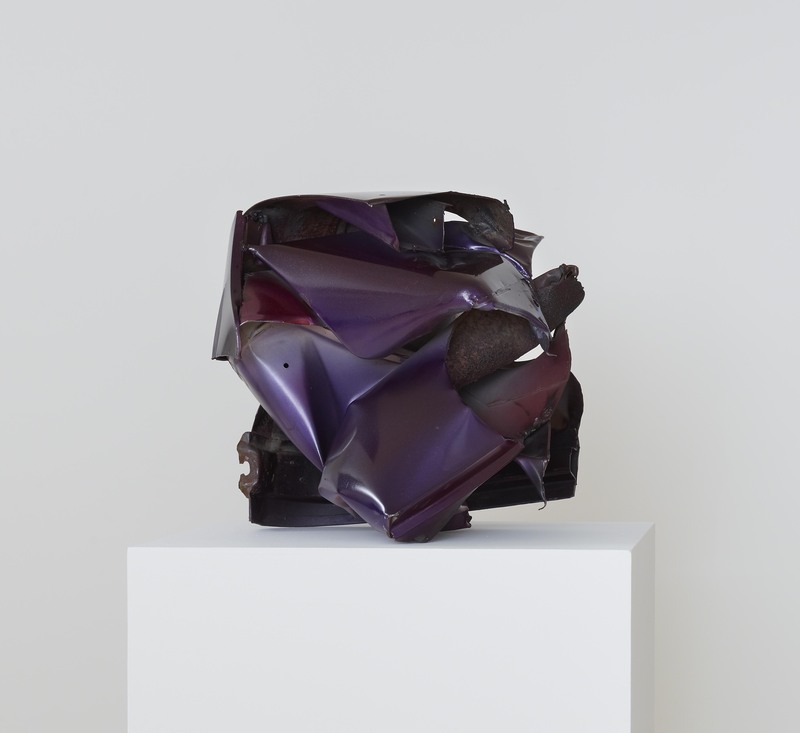 Edinburgh's Inverleith House is playing host to the first ever UK exhibition of Post-war American artist John Chamberlain. Chamberlain was best known for his works in sculpture, film and paint, which made him a leading figure in New York's Post-war art movement during the 1950s and 1960s. Chamberlain's Minimalist sculptural work featured such materials as paper bags, Plexiglas, stainless steel, aluminium foil and urethane foam. The artist's sculptures are on display both inside Inverleith House and outsides at the Royal Botanic Garden Edinburgh. ohn Chamberlain, It Ain't Cheap, 1965. Installation view, the Dan Flavin Art Institute, Bridgehampton, New York. 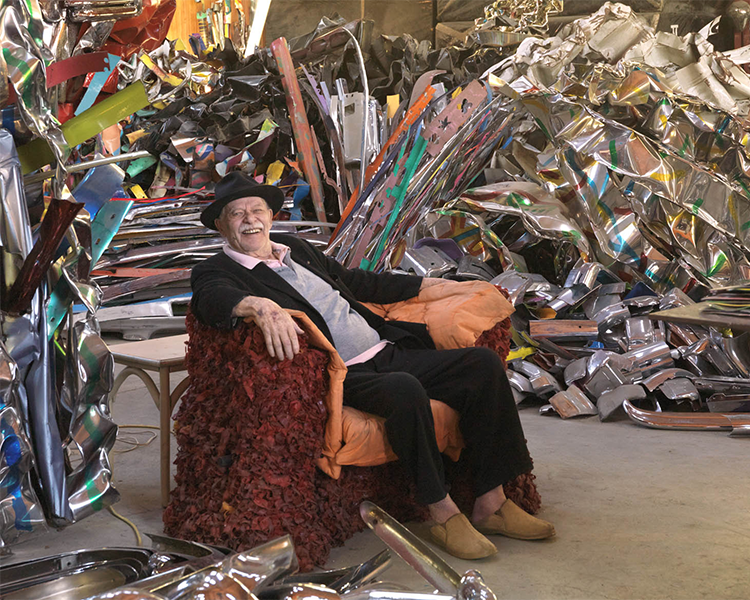 © John Chamberlain/ Artists Rights Society (ARS), New York. Photo Bill Jacobson. Courtesy Dia Art Foundation, New York. The 19 sculptures are on loan from New York's Dia Art Foundation, with this being the first time these pieces have left the US. As well as these sculptures, which include Stuffed Dog, 1970 and Socket, 1978, works are featured from private collections across America and Europe. The exhibition runs at Inverleith House until 4th October 2015. For more information, see here.